100 pack is an awesome value! Quickly remove contamination, stickers, etc. 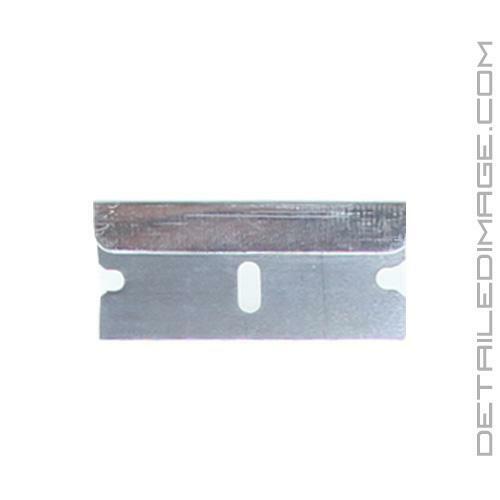 DI Accessories Metal Razor Blades 100 pack is the easiest way to cut or scrape away contamination! These blades are made of durable high carbon steel and the sharp edges make performing any scraping, trimming, or cutting job easier then before! Use them to remove registration stickers from your windshield, license plate stickers, and any other job you can think of! They feature a notched, single edge design that allows them to fit in virtually any standard razor blade holder (i.e. DI Accessories Razor Blade Holder with Soft Grip). 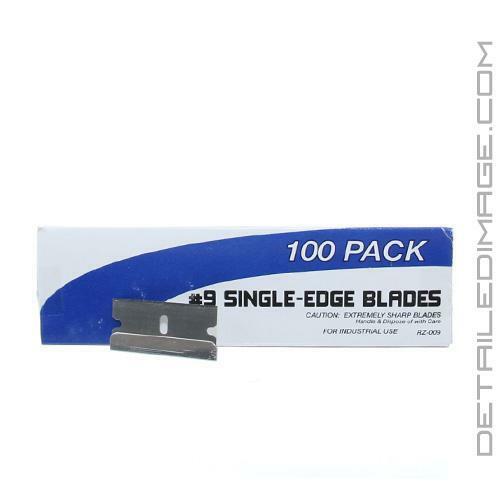 These blades are made in the USA and come in a box of 100 units! Grab yourself a box of the DI Accessories Metal Razor Blades and scrape away the contamination!